As someone who bleaches, heat styles, and all round beats up on my hair, I’m always on the lookout for products which undo some of the damage I inflict. 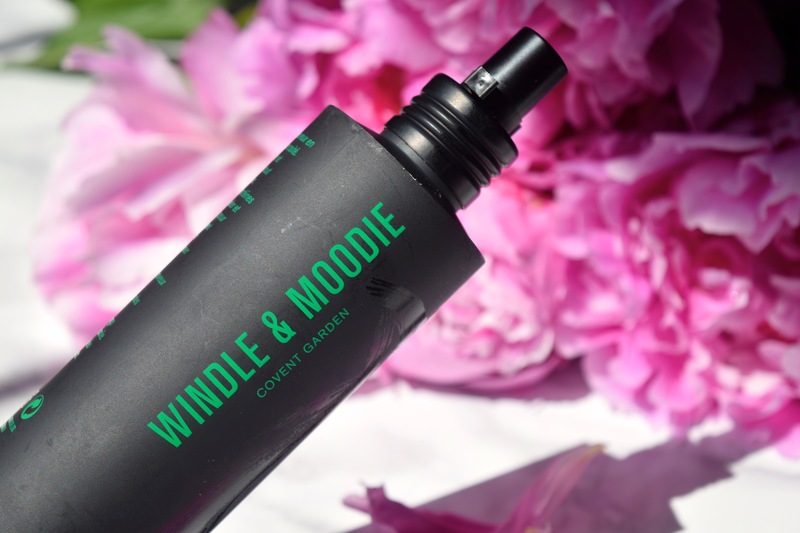 Top of my list are products which promise to treat, care for, moisturise and detangle, and happily, Windle & Moodie’s Foundation Spray is a bit of an all-rounder! Packaged in a sleek black spray bottle, the Foundation Spray is all about getting salon-esque smooth, shiny hair. I apply a liberal couple of spritzes to freshly washed, still wet hair, focusing most of the product onto my ends. 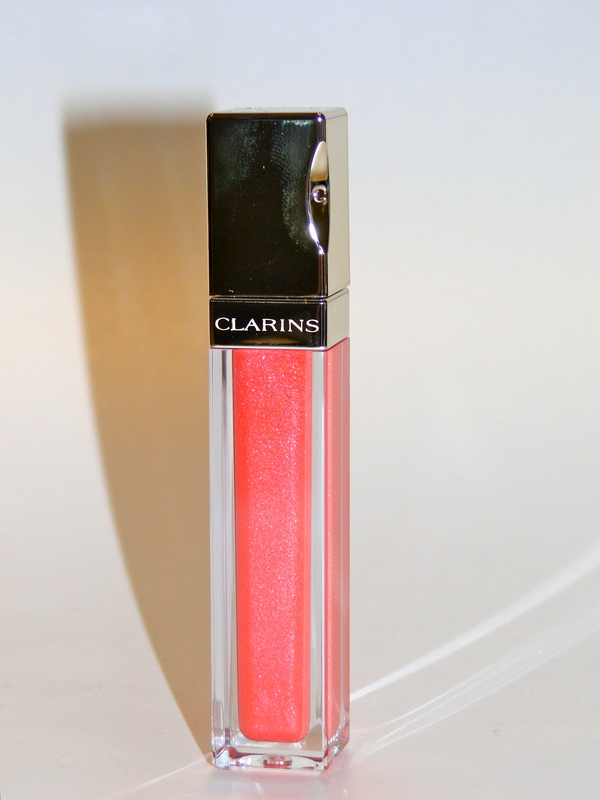 I do apply a little to the drier front portions, and am careful to brush everything through. 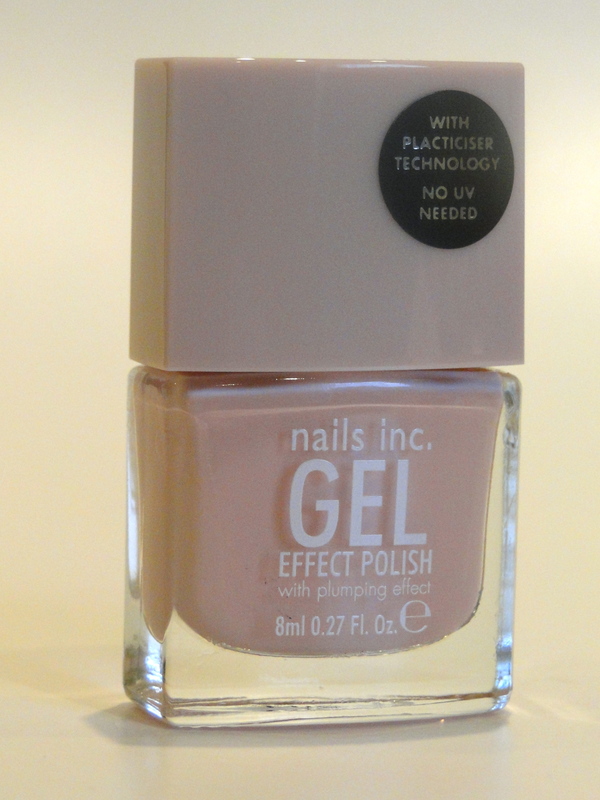 The foundation spray is wonderfully lightweight, and it’s the perfect product for heat-damaged hair. The formula is pretty genius – there’s a balancing agent to refresh and soothe the scalp, silk protein to condition, and active honey to give hair shine. I then get to grips blow drying and styling my hair as usual. It feels like it takes less time to blow dry, and my hair is so much smoother and shinier when I use it! 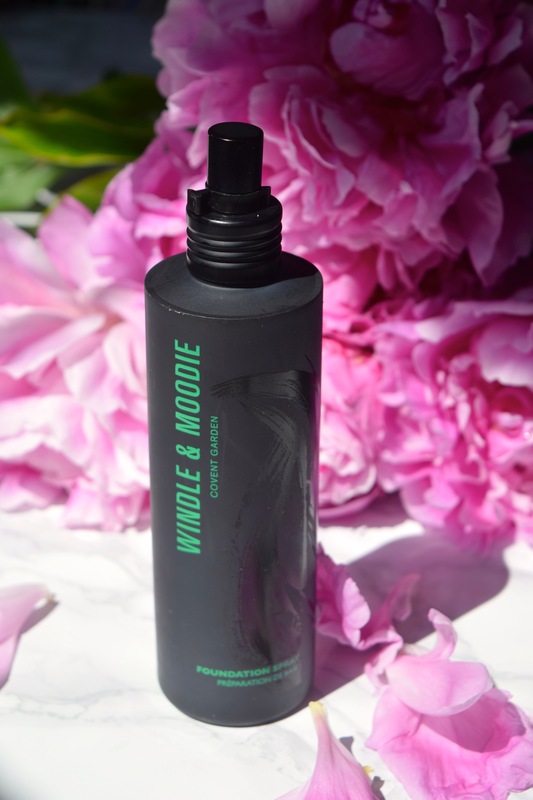 Windle & Moodie Foundation Spray is priced at £13.50 and is available here.